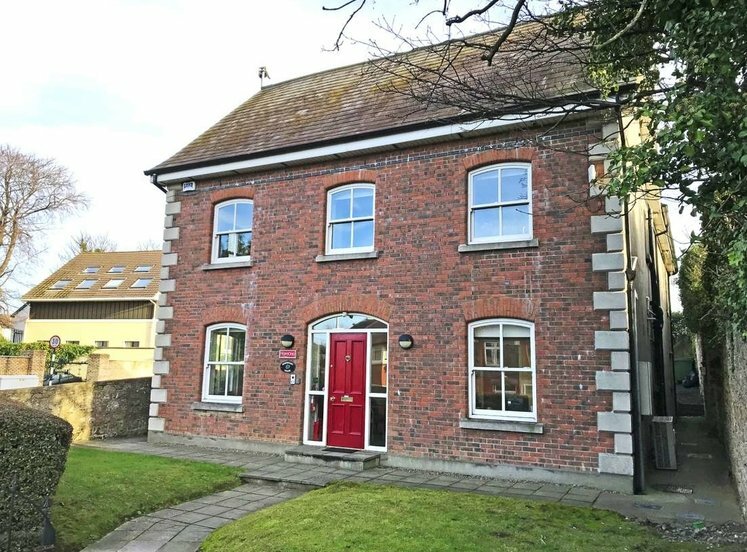 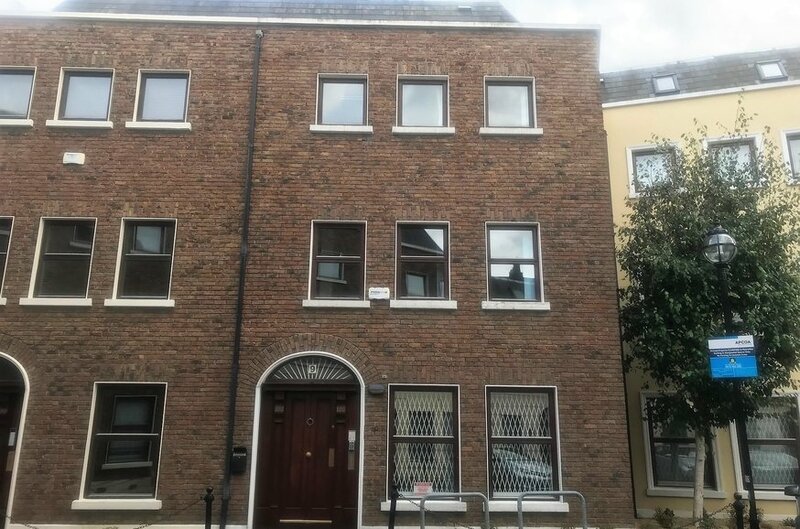 Windsor Place is an exclusive gated courtyard style development of approximately 30 own door office units acessed off Pembroke Street in the heart of Dublin 2. 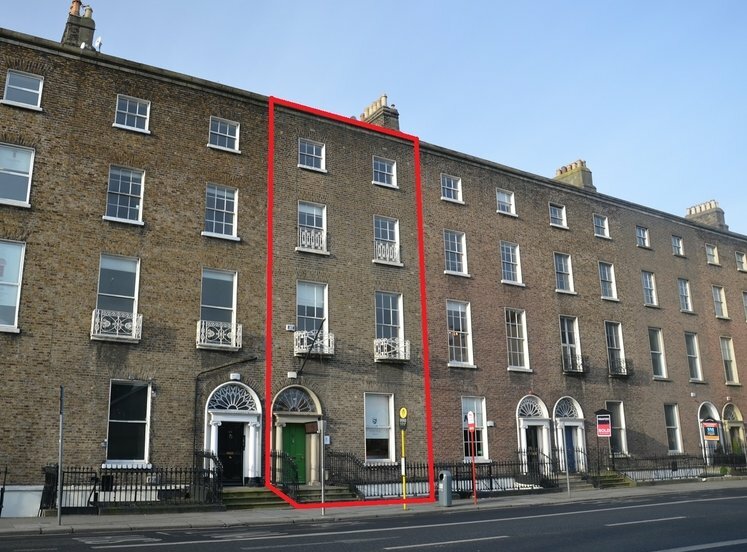 This well eatablished scheme occupiers looking for own door units in the centre of the city. 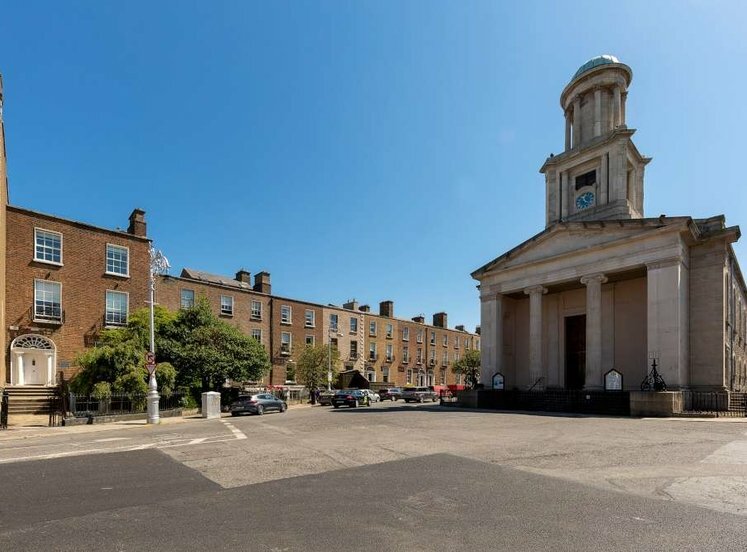 This scheme benefits from an ambundance of amenities including retail, restaurants and bars available nearby on Baggot Street. 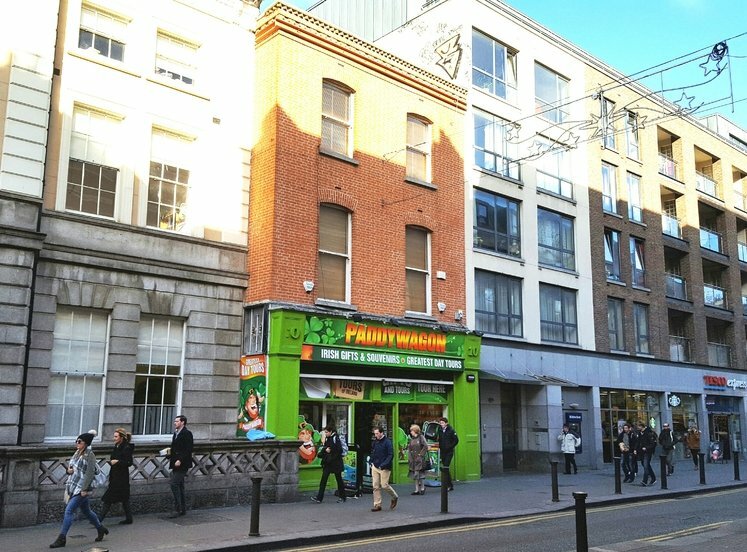 Grafton Street, Dublin’s premier retail street is located just 1 km from the property. 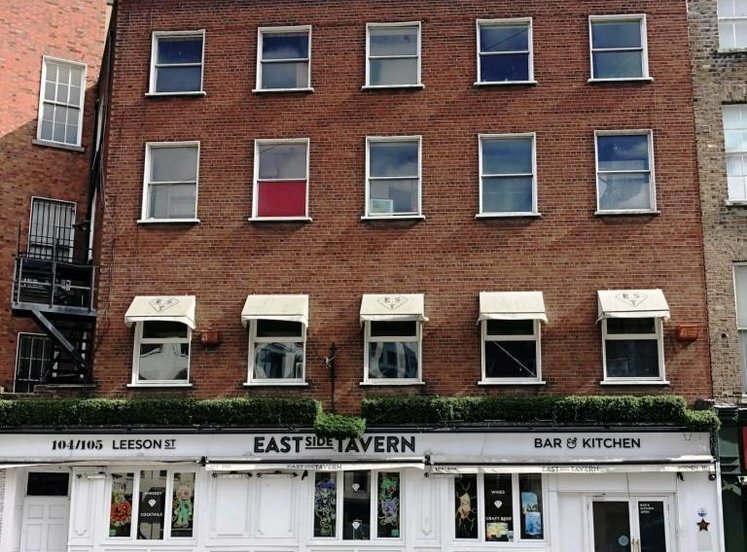 Its is also a short walk to all major transport links such as the Luas, DART and Dublin Bus services. 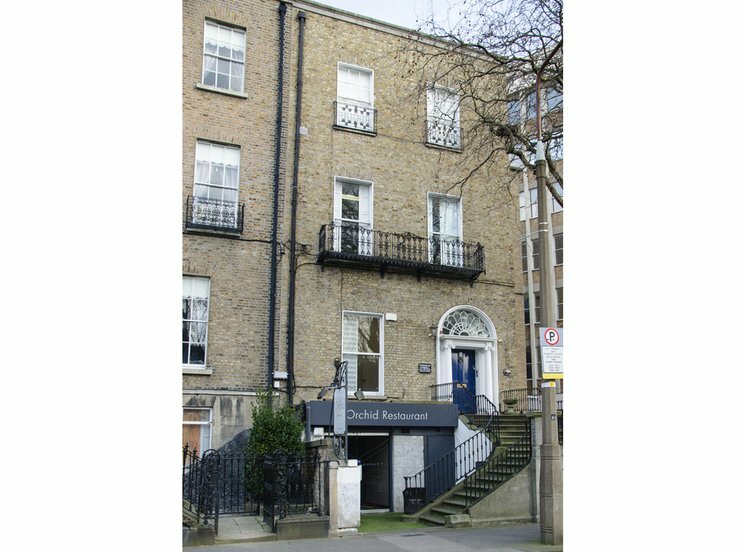 9 Windsor Place comprises an attractive three storey own door office building extending to 221 sq.m (2,374 sq.ft). 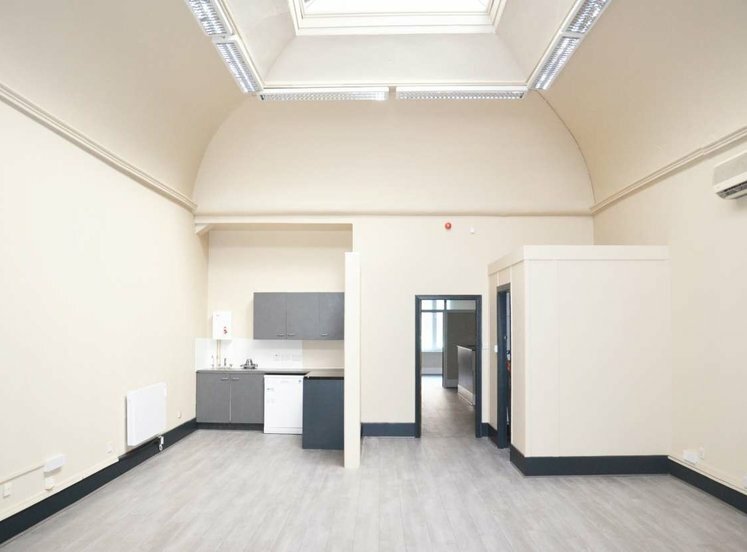 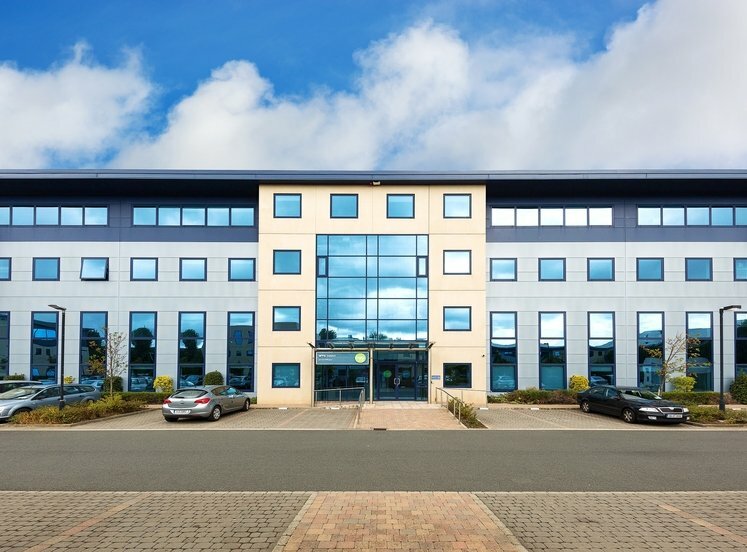 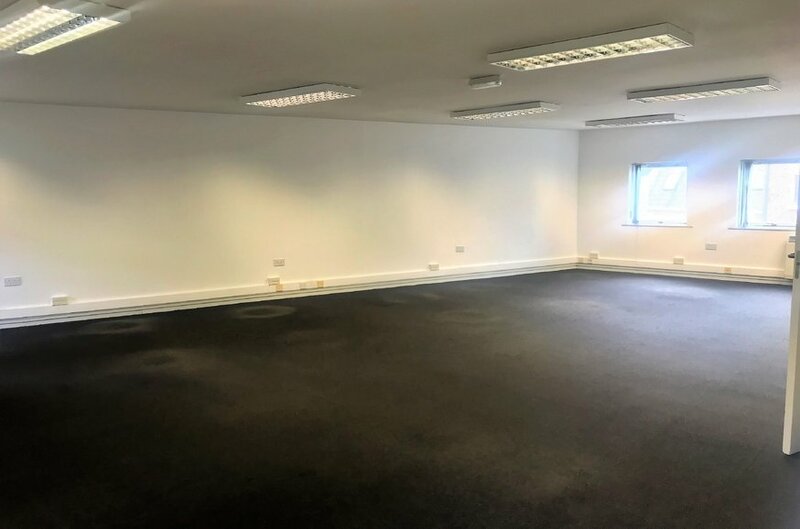 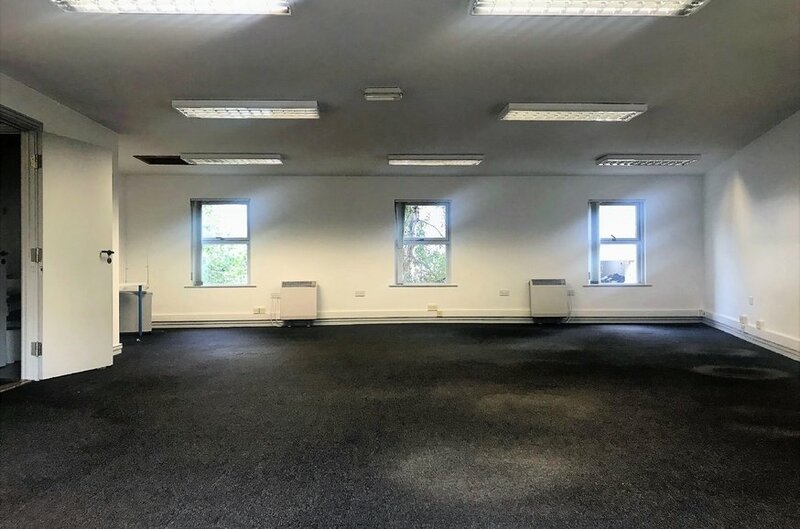 Specification comprises sold carpeted floors with perimeter trunking, plaster ceilings with fluorescent box lighting and electric storage heating. 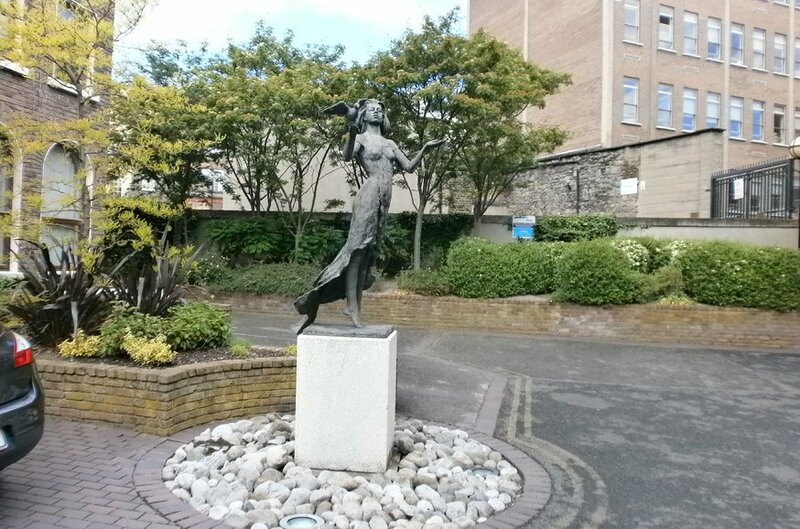 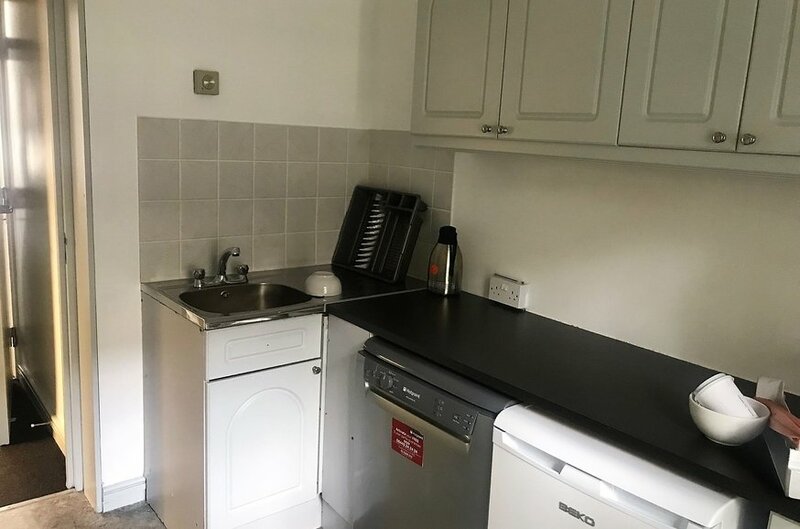 There are 2 car spaces available with the property which are located in the courtyard directly adjacent to the unit.